Stranded in Dubai for about 8h or more? Here are 10 things that are worth looking into during your long layover. I was flying back to Singapore from Seychelles and I had a long layover of about 13h, from the day. 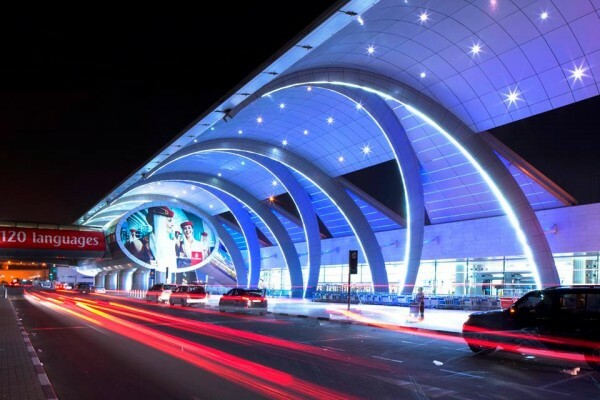 Emirates Airlines offers a Dubai Connect promotion that covers your ground transportation, meals and accommodation for Economy Class guests who have a layover of more than eight hours and less than 24h. Do this by going to ‘Manage Your Booking’ on their website and booking this. Better connections might be shown though, so this may not be applicable. It’s the first on this list because it’s probably one of the first things you should do when you reach Dubai. (It also gives you a space to dump whatever luggage you might have and bring a smaller bag to tour the city). I saw this when I travelled in 2012, but foolishly didn’t bother with it, thinking I’d be fine. As a light sleeper on planes, having a hotel room would have been great to get some shut-eye. Sorry, Dubai Airport, your loungers don’t do it for me. Also, it would have been a great option to shower after the day of touring the city – instead I showered in the toilet’s shower cubicles and the water was freezing. Since you’ve only a short time in the city, take the time to book a tour and experience some amazing, only-in-Dubai adventures. I reserved a tour with Tours By Locals. 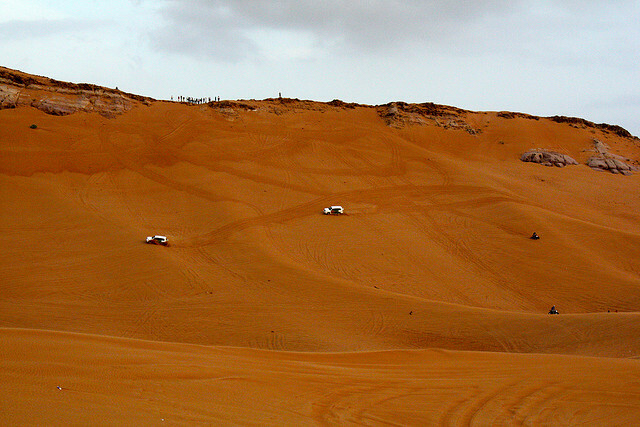 By far the most exciting thing on the itinerary was the ride in the sand dunes, where we sat in a 4WD vehicle with an expert driver and spent the time driving around the troughs and peaks of the sand dunes. Oh, and we also got to ride a camel and sit on a quad bike. The tour ended with a classic Arabian dinner on the sand, artfully draped with local woven carpets, and thrilling cultural performances like the belly dances and fire eating. The half-day experience gave us a quick snapshot into Dubai and its culture. 8) Ski in the Desert. 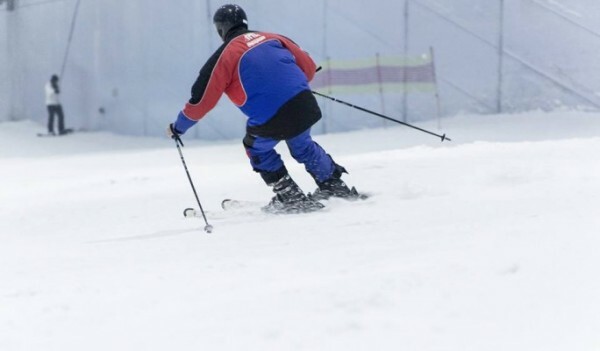 A skier in Ski Dubai, image from their Facebook page. It might sound far-fetched, but this is a very real possibility at the 3,000m Ski Dubai Snowpark. Take to the skis or snowboard down five different fun runs, including the world’s first indoor black run. Experience the best of this ski centre, with tube slides, jumps and slopes. Also, you can visit a colony of penguins or get refresher (or beginner) lessons if necessary. In fact, we actually recommend it, since it’s the cheapest at 125 AED or about US$34 for about 45mins of ski time. 7) Watch the world’s largest choreographed fountain. There are a multitude of attractions at the world-renowned Dubai Mall, including the spectacular Dubai Fountain, set on the 30ac Burj Khalifa Lake, with water shooting up to 150m, or a 50-storey building. 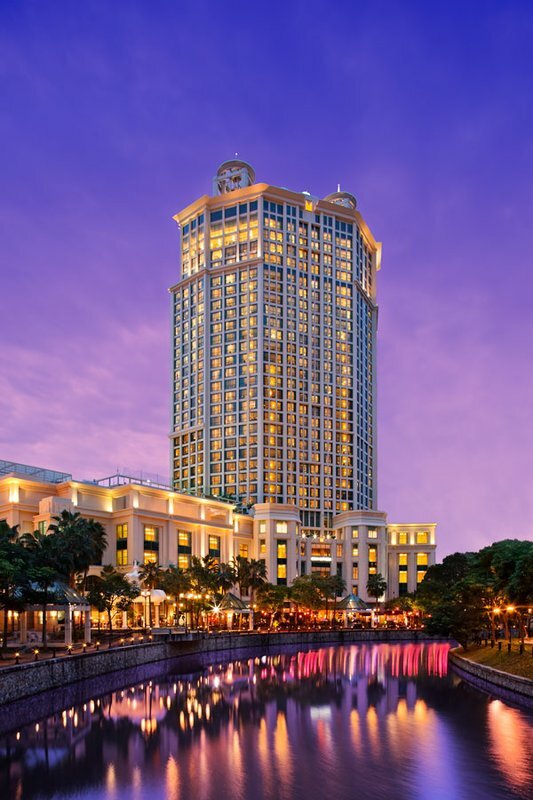 The total length of the fountain is 900ft, with five circles and two central arcs and performs to world-renowned musicians including Andrea Bocelli. These are accompanied by 6,600 WET Superlights and 25 colour projectors. 6) Conquer your fear of heights. Or try, anyway. The Dubai Mall has a myriad things to do, so we’ll just mention two more. 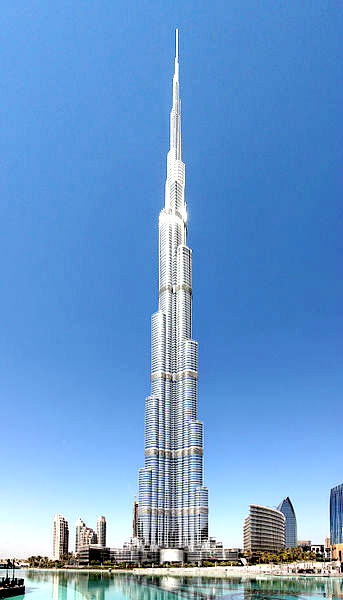 First off, get gravity-defying views from the top of the Burj Khalifa, the tallest man-made structure in the world and has set an astounding 18 records in the world. It is definitely not for the fainthearted, but we’re quite sure you can see most of Dubai from your vantage point. If you’re on a budget, we recommend buying the At the Top ticket after 7pm, so you can see the city of Dubai come to life and pay just 125AED (or about US$34). 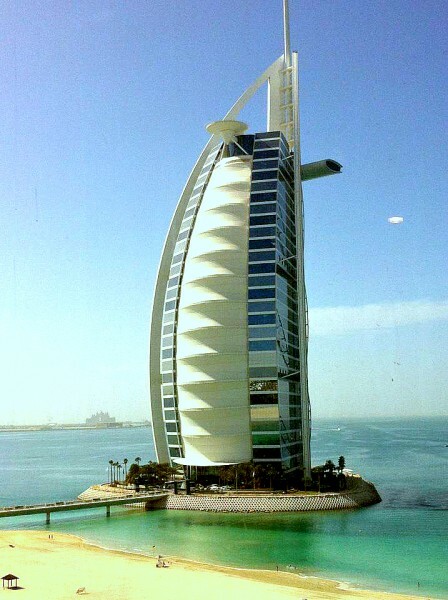 Read the second part of things to do on a layover in Dubai in part 2!